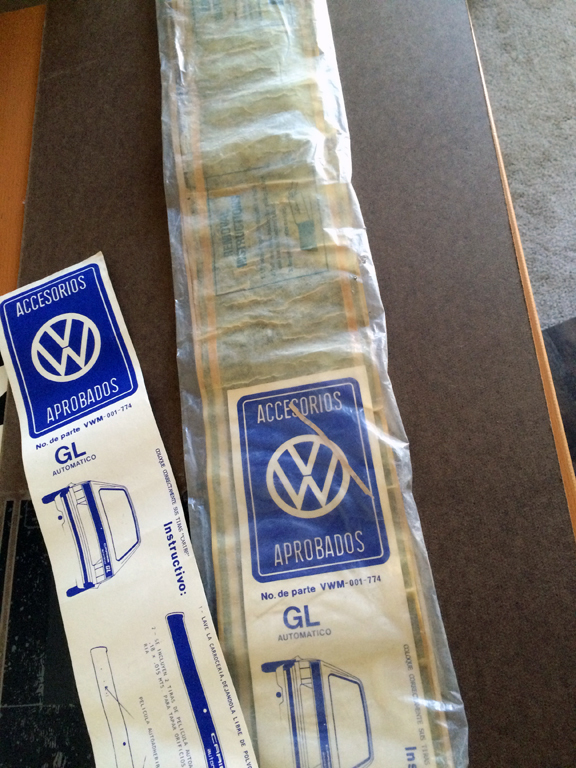 Category Archives: Repro Decals & Stickers! I made these up for someone recently. I thought they came out cool. The pics show them a little darker than they really are. They’re on Light Grey Avery vinyl. Let me know if you want some. 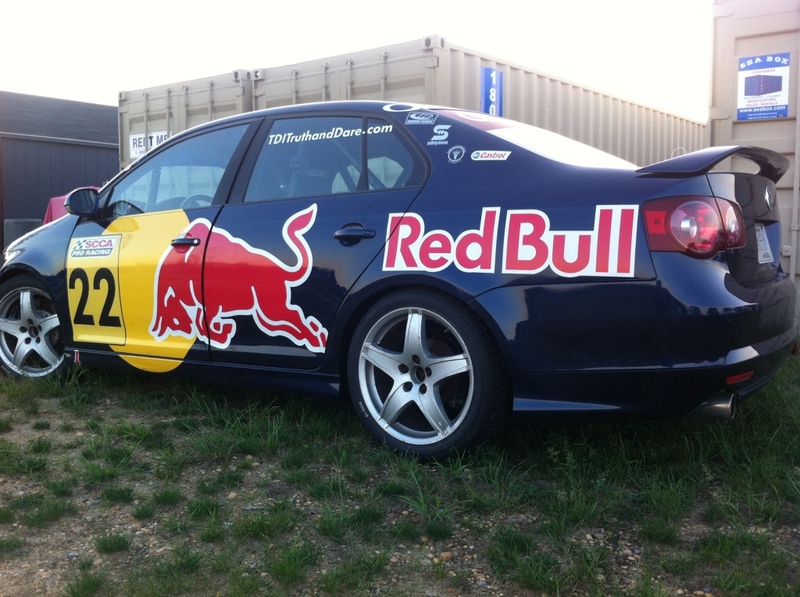 The TDI cup was a pretty cool 1-make (duh) series that featured rookie drivers and was televised almost like a reality-TV type show. The cars ended up being purchased by New Jersey Motorsports park after the series ended. From what I know, you can rent one and fling it around the ‘Lightning’ course for a few hours. Wanna show everybody what a F1 Hipster you are? 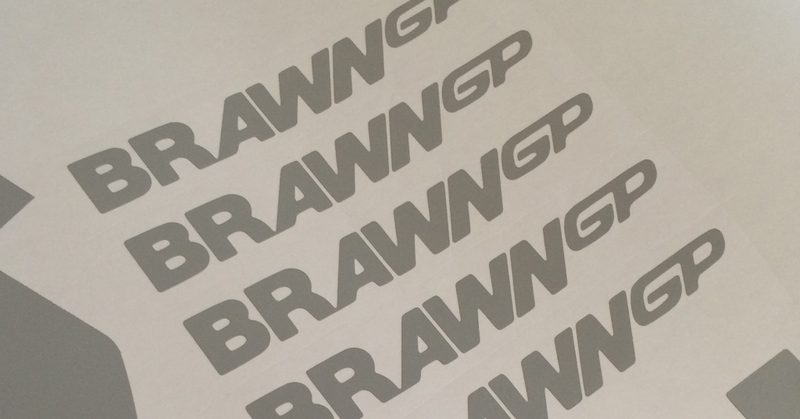 Can’t go wrong with a BrawnGP sticker! Let me know if you want one. I found the file the other day and cut a few; you can have ’em cheap. 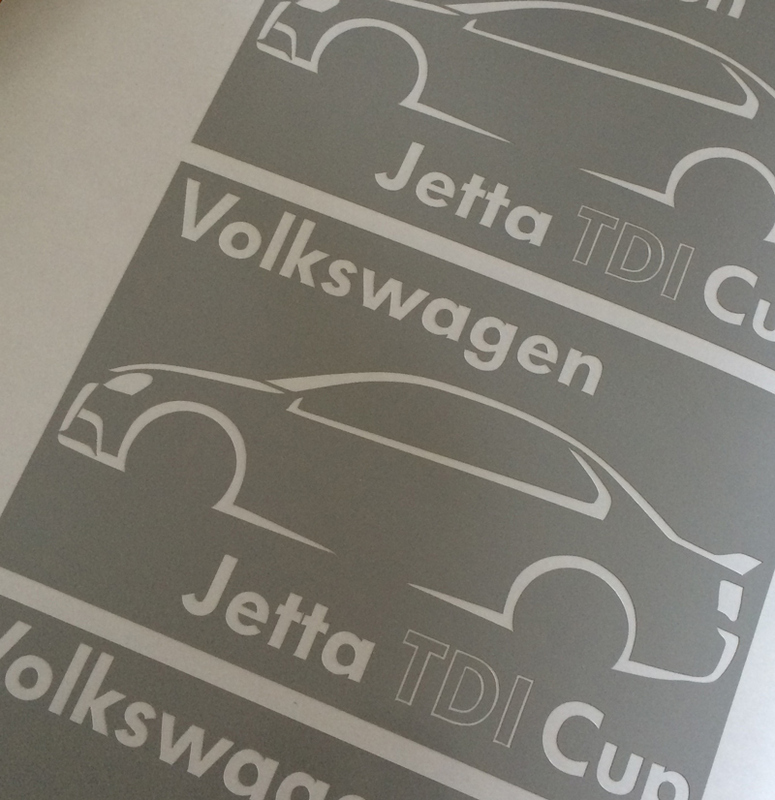 These are cut from light grey Avery material; they have transfer tape on them now (took photo before). 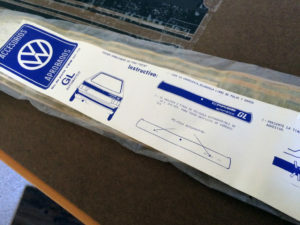 1981 Rabbit Pickup Diesel, Repro Decals & Stickers! Of the subset of people who choose a used car from a new one, is a subset of people that choose to drive a 30 year-old Volkswagens. 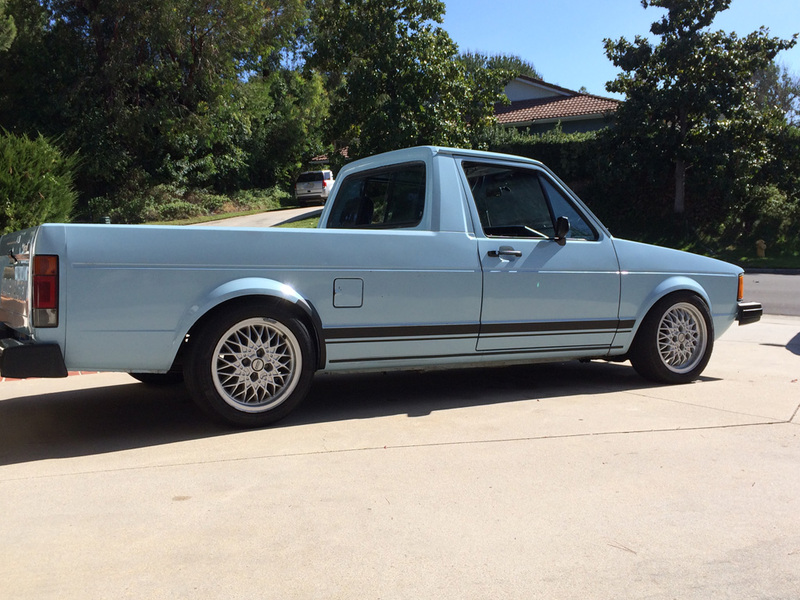 Of that group there lives another subset, those who choose to drive a Rabbit pickup / Caddy. 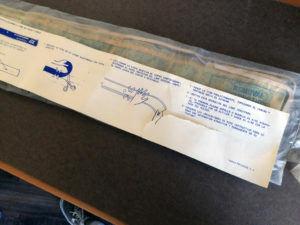 Of that group, there is a group of people that want to restore the original vinyl-sticker quarter flare offered on the pickup and not upgrade it to the pedestrian, plastic Rabbit version. To those 2 people… well do I have a treat for you! Hurray! 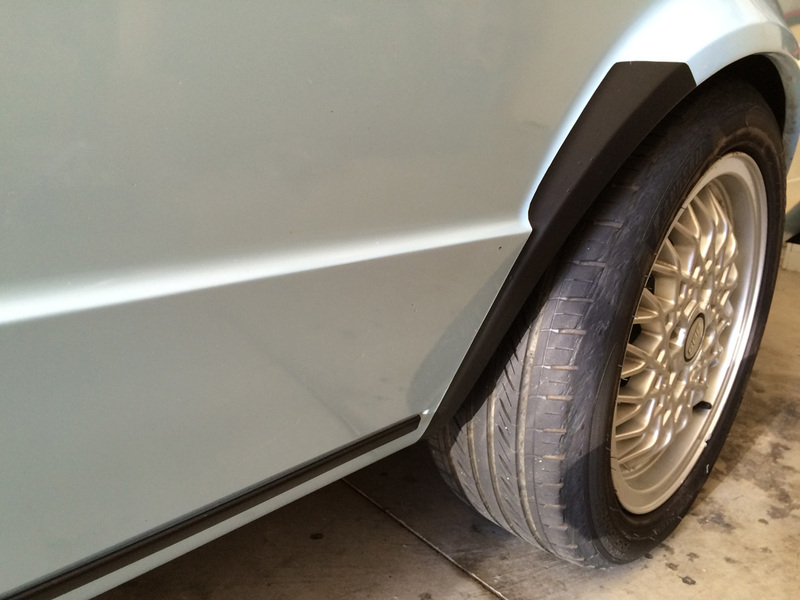 RPU vinyl quarter flares! My truck had 1 good one when I got it, so I carefully peeled it off and stuck it to my desk. I photographed and measured it and created a great file. Get excited! Both of you! 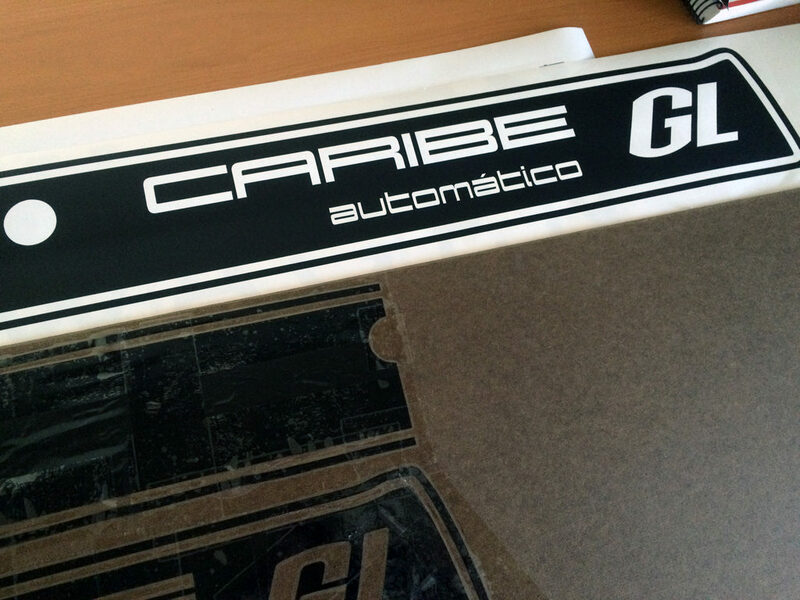 These are made from Oracal 751; which goes on super-smooth and looks great, but is thinner than the OG sticker. I have tried some thicker, calendered vinyl, but it doesn’t conform as well, and I’d be nervous of it shrinking in a few years. 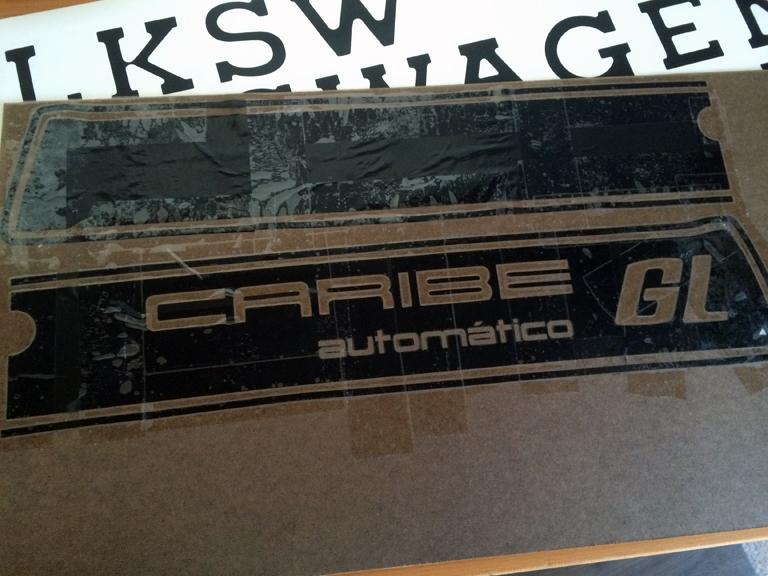 I did look for thicker stuff like you’d get for rock guard on a modern car, but it all comes in clear. 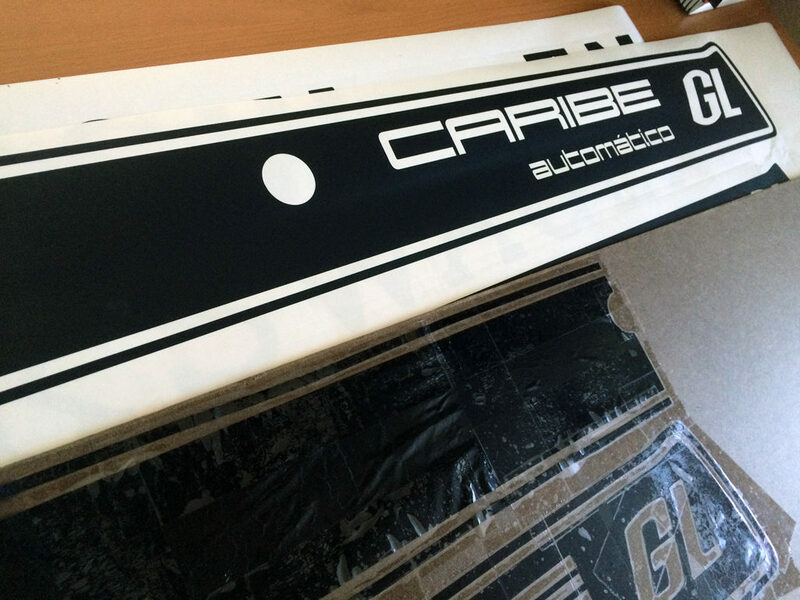 If you know of some thicker, satin black stuff, let me know! I’m pretty pleased how these came out. They’re extra long to use them on RPUs (Rabbit Pickup) and Vanagons. 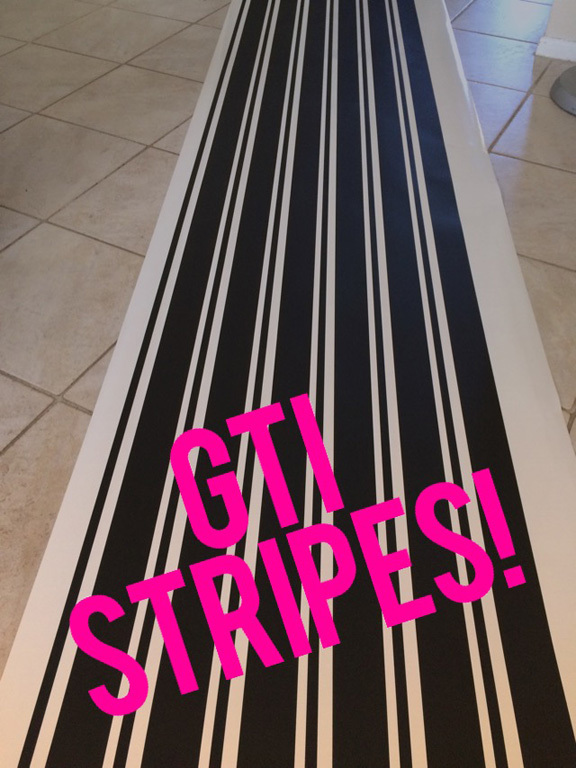 You can throw them on your new Golf and be hip and retro. They’re cut from Oracal 751 and go on super smooth like paint.